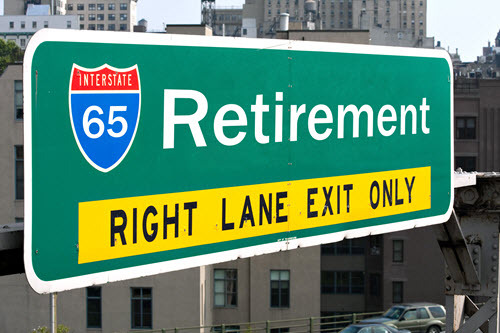 Pre-retirees should examine whether they direct too much money to goals other than retirement savings, take advantage of employer matching, and structure savings so enough pretax income is set aside. Jonathan Clements states that other important considerations include how retirees will spend time once they stop working and whether there is a danger of outliving savings. To read the full article in HumbleDollar, click: Retirement: 10 Questions to Ask.